The Iron welcome to Glanford Park Lee Clark’s high-flying Huddersfield Town. The high-flying West Yorkshire Terriers currently sit in 2nd, owing to being unbeaten all season: (in a run stretching to 39 ‘regular’ league games). The League One clash will kick off at 7:45pm on Tuesday 25th October. Will any Huddersfield game be as good as this ever again? Scunny come into this game after having secured back to back draws in League One once more – and sat at the very epitomy of the bottom end of mid-table. 16th. Having waited 25 games for a league clean sheet: Alan Knill’s men made them re-appear like buses, with the Claret & Blue army drawing 0-0 twice on the spin. Against Brentford, and then MK Dons, respectively. 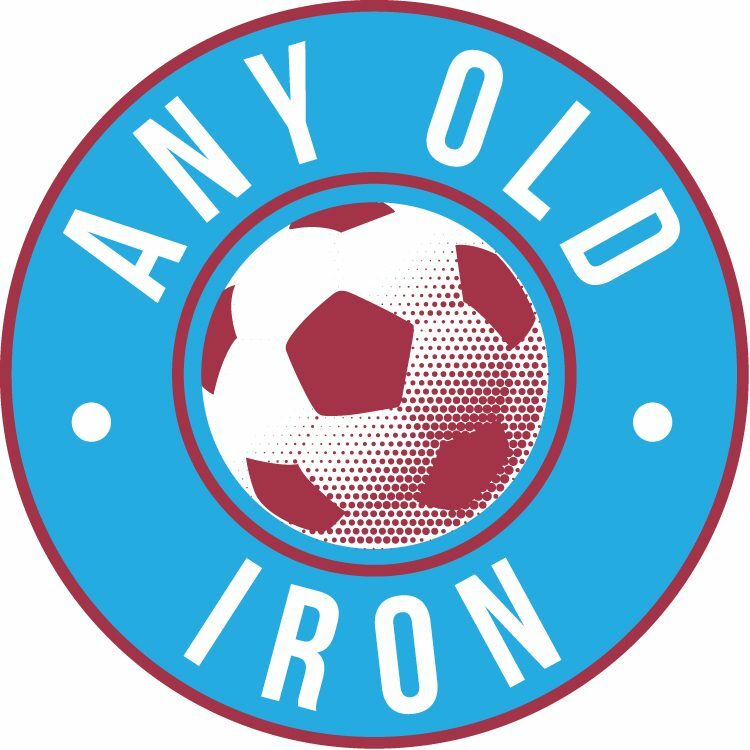 This thus means that the Iron have taken on average – exactly a point from every game this season: with 14 points amassed from the 14 games played so far. With nearly a third of the season gone: this is a record the Iron will be desperate to improve. But when you see that no side in the country has drawn more game so far than the Iron – and that Huddersfield are unbeaten in 39 consecutive games, you begin to doubt the re-appearance of a rare Iron win. For only bottom of the table Yeovil have failed to win more games Scunny so far this season. But as Togwell bravely said: Why not us? Why can’t we be the ones that finally end Lee Clark’s unbeaten romp? There will be a goalkeeping conundrum for the Iron – with Sam Johnstone having been back in training since yesterday. But it’s not yet known whether his fitness will be risked, or if Sam Slocombe’s clean sheet against MK Dons will be enough to earn him successive league starts. There is a similar poser in defence – with Andy Wright thankfully back from suspension: but with Eddie Nolan & Sam Togwell excelling well at full-back in Buckinghamshire on Saturday, the ex-Grimsby loanee’s starting XI place is all but guaranteed. It is anticipated that he may well just slot on to the bench for the Huddersfield clash to provide the Iron with some extra defensive cover. This is likely to be in replace of Cliff Byrne. For despite the morale-boosting return to the Iron squad at the weekend: the club have dismissed his return as unlikely owing to a lack of match-fitness. Thus he joins the Iron’s injury list of definitely outs alongside: Josh Lillis, Damien Mozika, Jimmy Ryan, Jordan Robertson and Matt Godden. Ex-Iron Grant McCann celebrates breaking Huddersfield’s hearts in the League One play-off final at Old Trafford last season. Unsurprisingly – Lee Clark’s men have made a blistering start to the season: yet to lose at all in League One. Specifically: the Terries have won 8 and drawn 6 of their 14 games so far. The West Yorkshire club have sold out their 2,219 away ticket allocation: meaning it’s likely to be a bumper attendance during half-term week at Glanford Park. The visitors will definitely be without Scouse full-back Calum Woods, who will be suspended for the tie. Midfield playmaker Oscar Gobern is a doubt for the Blue & Whites former 1st Division Champions – but their strength in depth results in all those drafted in being of high quality anyway. Former England Under 21 shotstopper Alex Smithies is their only long-term absencee with quite a bad knee injury: meaning that the big-spenders are at almost full strength for tonight’s clash. The referee for the game will be the very experienced League One official Eddie Ilderton from Newcastle. He has refereed the Iron on numerous ocassions – most notably the 3-0 home victory over Peterborough and the 1-1 draw with Barnsley back in 2009/10. The officials apart, it is going to be an extremely tough game for the Iron – even considering our recent defensive mini-resurgence. But very worryingly will be the lack of goals in 3 out of the Iron’s last 4 games: and the fact that Huddersfield are 2nd for a reason. That being that they’re a bloody good side and have yet to lose a game this season. There’s no reason why if we play excellently that we can’t beat them – but it will take something very special, against a very good side. We correctly predicted a draw away to Brentford: and would expect something similar to happen here to be very honest. Surely it can’t be another 0-0….